A Japanese trailer for Soulcalibur VI has dropped ahead of the 2018 Tokyo Game Show, giving a rundown of the variety of modes that will be included in the upcoming fighter. If this video is any indication, it’s sure to be a jam-packed release. The trailer first dives into the battle modes that will be found in Soulcalibur VI. Arcade mode has you face off against eight opponents, while Versus mode will be your standard 1v1 match. There’s also a Training mode, which is pretty self-explanatory. We also get a look at Soulcalibur VI’s previously confirmed story modes, Soul Chronicle and Libra of Soul. The latter will star a customizable character and will feature a variety of famous faces from Soulcalibur lore. Speaking of customizable characters, the trailer also took a dive into the sheer amount of variety available for your personal creation. From a horned skeleton to a lizard man, the choice is yours. Soulcalibur VI’s online modes were also touched upon. When playing online, you can take part in Ranked and Casual matches. There’s also a Museum mode, which dives into the history of Soulcalibur and lets you take a look at concept art and more. 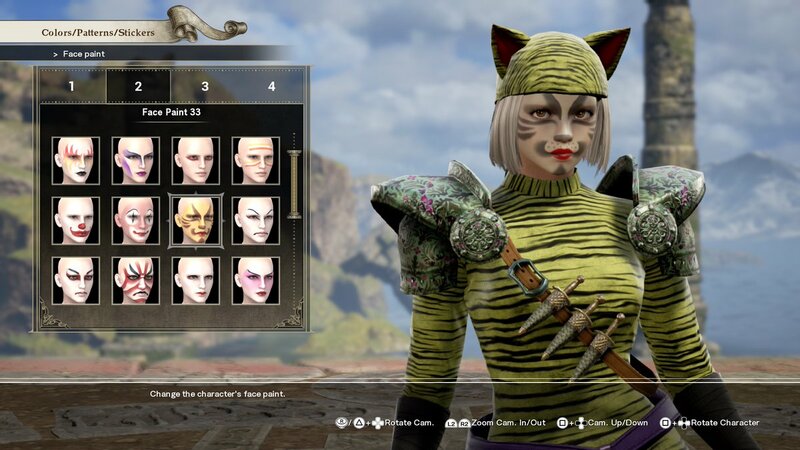 More of Soulcalibur VI is coming together. Series mainstays Tira and Cervantes were recently revealed to be joining the cast, but the announcements not without controversy. Tira is going to be a DLC-only character, while Cervantes was apparently revealed a little early. The two join series newcomer Azwel, who’s the leader of humanity, apparently. Soulcalibur VI releases on October 19, 2018 for the PlayStation 4, Xbox One, and PC.